By combining the capabilities of a transistor with a memory resistor, researchers have created the memtransistor, which functions like a neuron. This device could help to improve computing, making it more brain-like. As much as it might seem like our computers are “thinking” as they perform human-like tasks, like recognizing our faces and predicting what we might say next, they don’t actually function like the human brain — at least not yet. 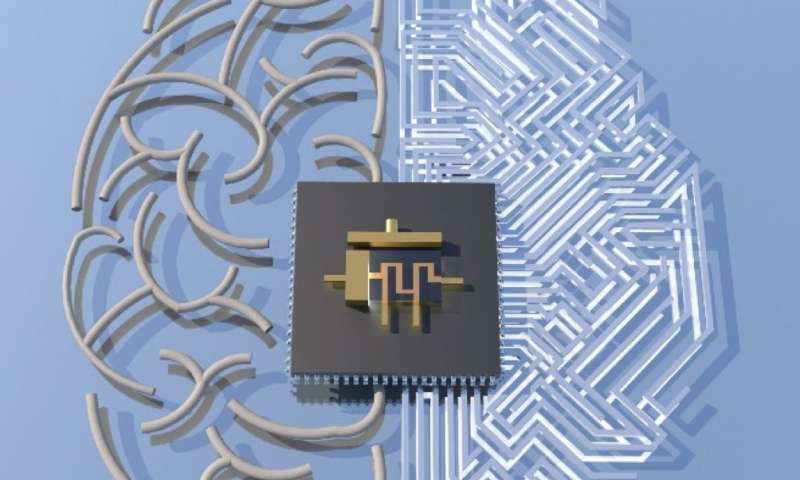 Researchers at Northwestern University’s McCormick School of Engineering have developed a deviceknown as the “memtransistor,” which performs both memory and information processing functions. This makes it remarkably similar to a neuron and unlike a computer, which can only complete these processes separately. The team’s work was recently published in the journal Nature. The memtransistor is essentially a combination of a memristor and a transistor. Memristors, or memory resistors, remember the voltage that has been applied to them but can only control a single voltage channel. By transforming such a memristor from a two-terminal to a three-terminal device in the memtransistor, the Northwestern team made this tech much more capable for complex circuits and systems. Developing an efficient, working neural network that operates like the memtransistor would not only be more brain-like; it might also use less energy than digital computers, as it would eliminate the need to run two separate processes. The researchers believe that it will be relatively simple to scale up this technology for larger, practical use. Whether this scale-up will actually take place is yet to be seen. But such technology could make the computers and smart devices that we interface with every day smarter and more capable, and even perhaps make them start to feel more organic and even human. 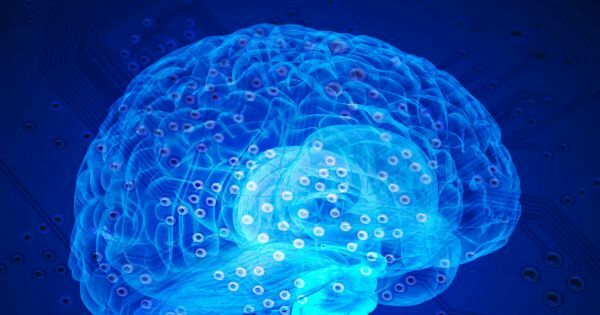 It could also allow neural networks to advance and perhaps make futuristic tech like brain-computer interfaces much more possible.